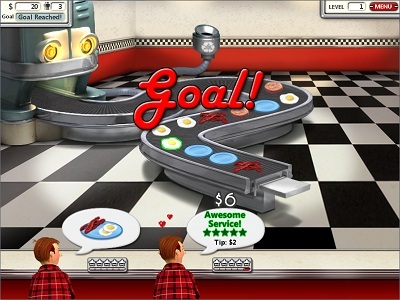 With four play modes and over 100 upgrade items, you can use the Burgertron 2000 for fast-paced, food making fun! 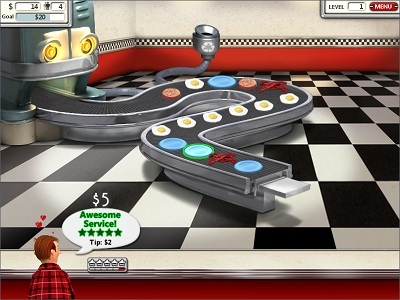 Before this game I played Burger Shop 1 which was amazing. 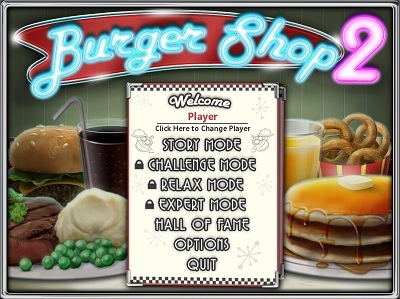 First of all, the game play is same as Burger Shop, except this has more items. 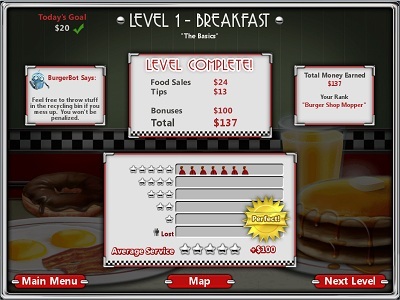 Not only restricted to burgers, fries and the fast food game, now has breakfast and dinner. If you just played the first version, don’t play it yet because it’s very very same. Only new recipies were added so you’ll easily get bored. Entry filed under: Action, Review. 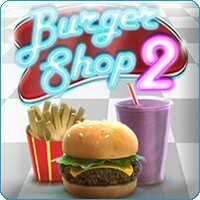 Tags: 2, Burger shop.